Join Mara from The Farm at Oxford and Ali from Burlap & Blooms for an afternoon of creation and enjoyment as we demonstrate and then guide you in a fresh, live wreath creation that will grace your home throughout the holiday season and beyond. 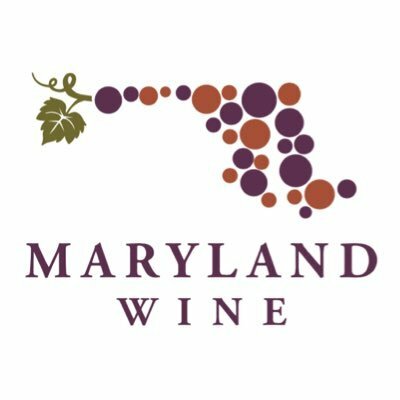 The venue: The gorgeous Chateu Bu-De winery sits on 440 acres of beautiful Maryland land in Chesapeake City, on the home of Bohemia Manor Farm. The class: Two hours of wine and laughter as you make your very own fresh locally-sourced green wreath with hands-on instruction by Ali and Mara. These events are perfect for girls-day-out events or bring along Mom or your better half for a bit of quality time. These wreaths often last for months into the new year, so it's much more than just a holiday wreath. The class fee covers all your wreath materials and includes one glass of wine. Limited spaces available. Join us about 15min before class starts to sample wines & get your space setup.